Many of our customers have requested single skin hardtops for racing use and we can now offer this as part of our regular product range. The single skin roof is very light at around 3kg and offers all the aero benefits of a regular hardtop but without the weight. The roof is designed to be bonded or bolted in position and is not intended for road use. The roof skin is made from GRP and can be supplied in white or black gelcoat as required. 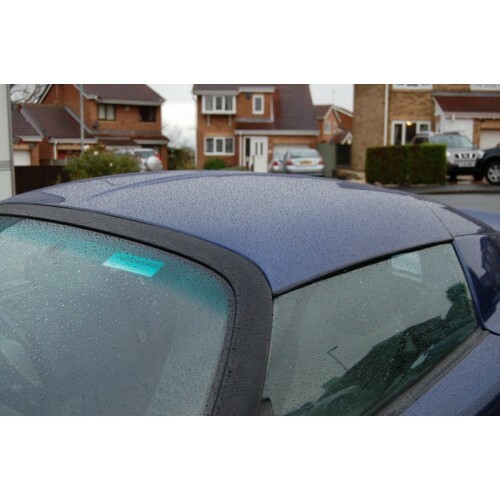 We supply the roof with rubber edging strips to protect the roof when getting in and out of the car and also front and rear seals to seal the gap between the roof and windscreen surround/rollbar cover. The roof is intended to be bonded or bolted to the car permanently so no fixings are supplied. This product is intended for use on race and track cars not roadcars. 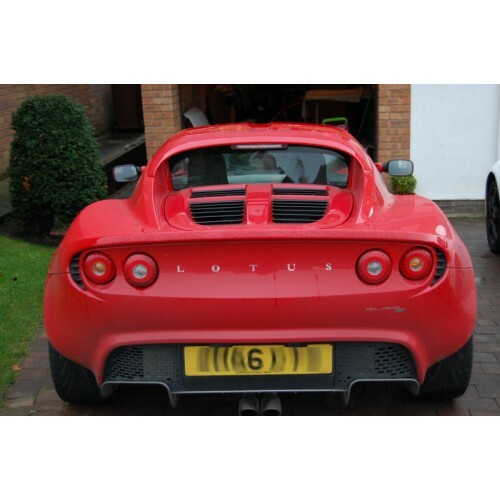 The roof skin is specific to the Elise so it follows the line of the rollbar cover. 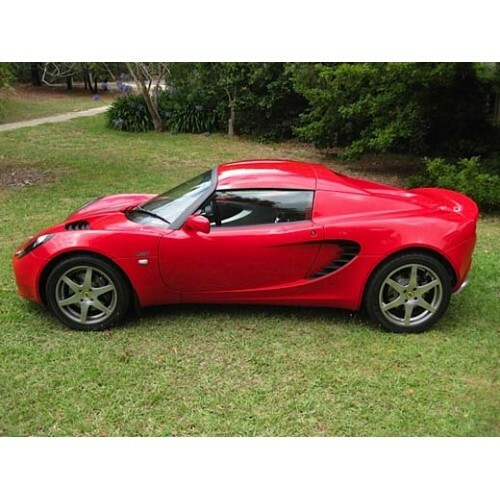 We have a separate mold for the VX220/Opel Speedster.